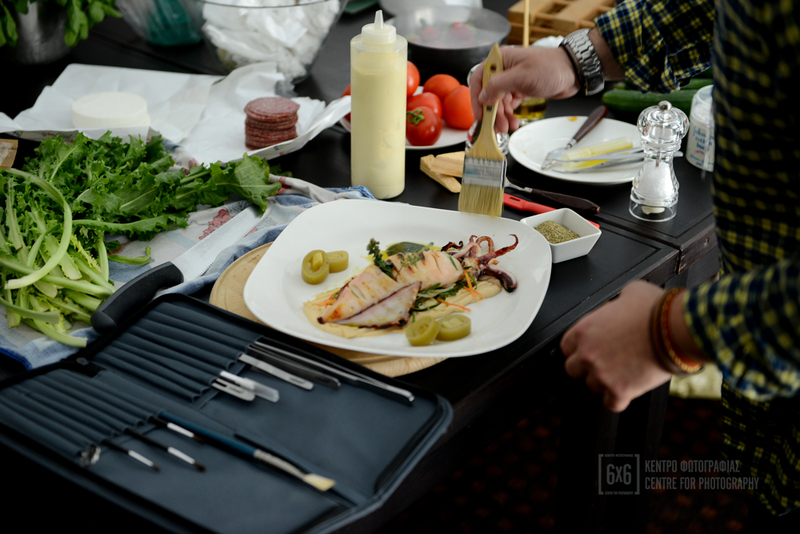 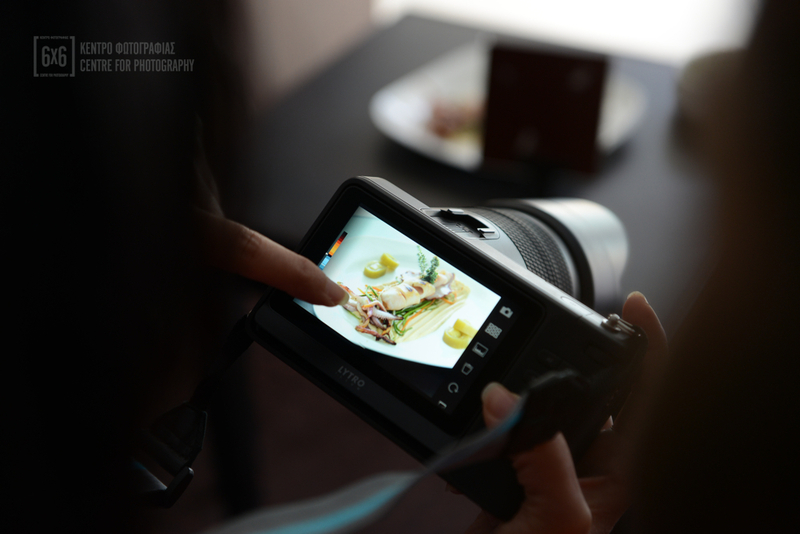 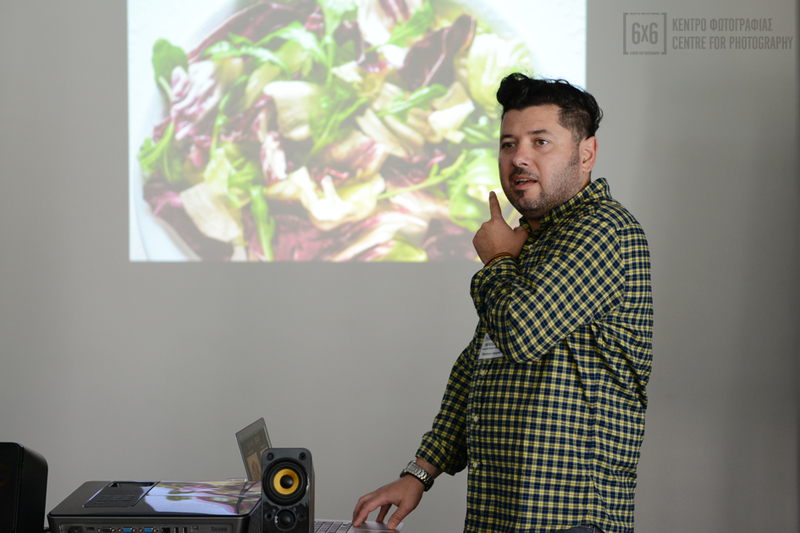 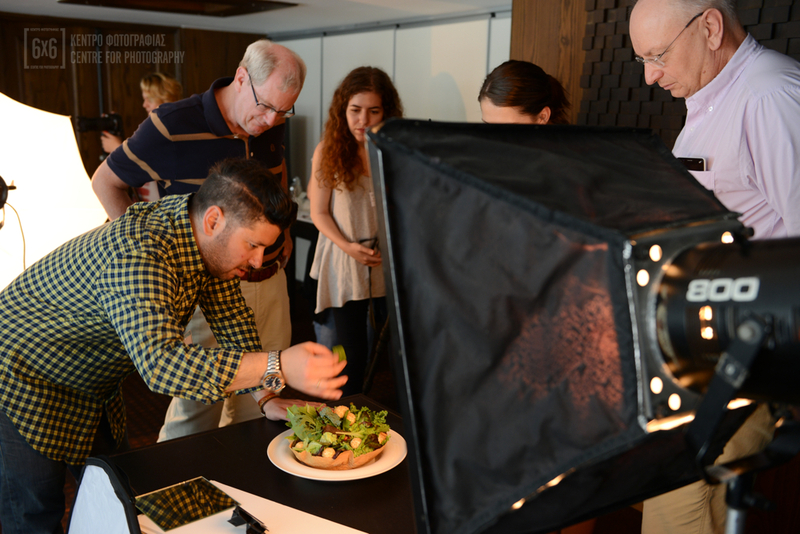 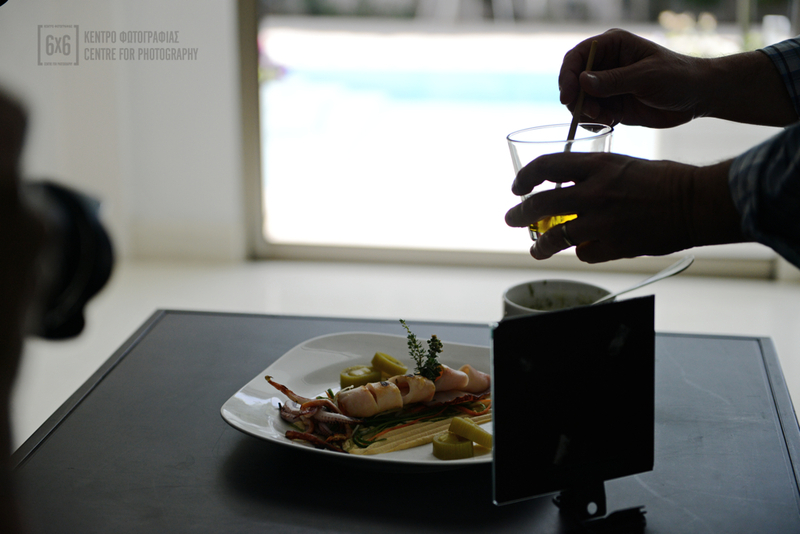 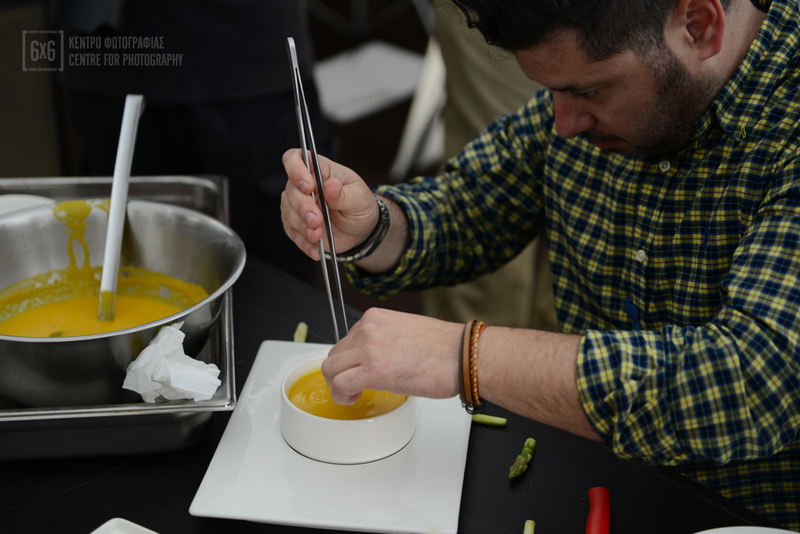 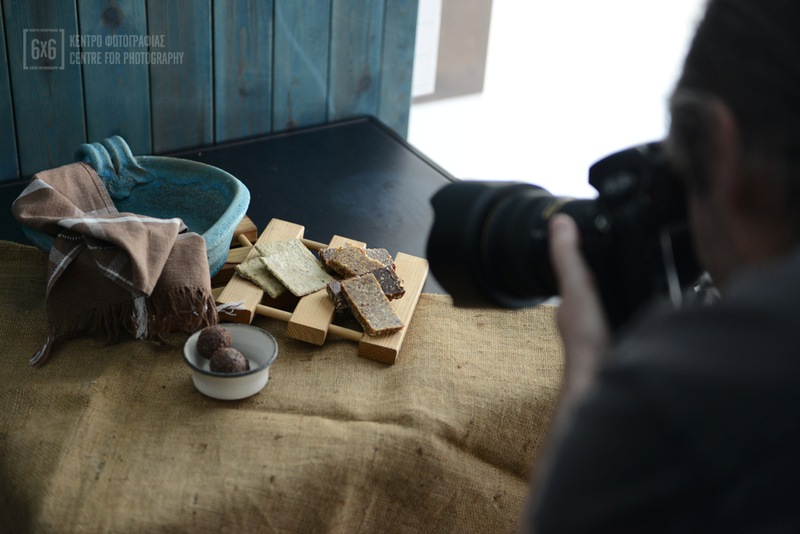 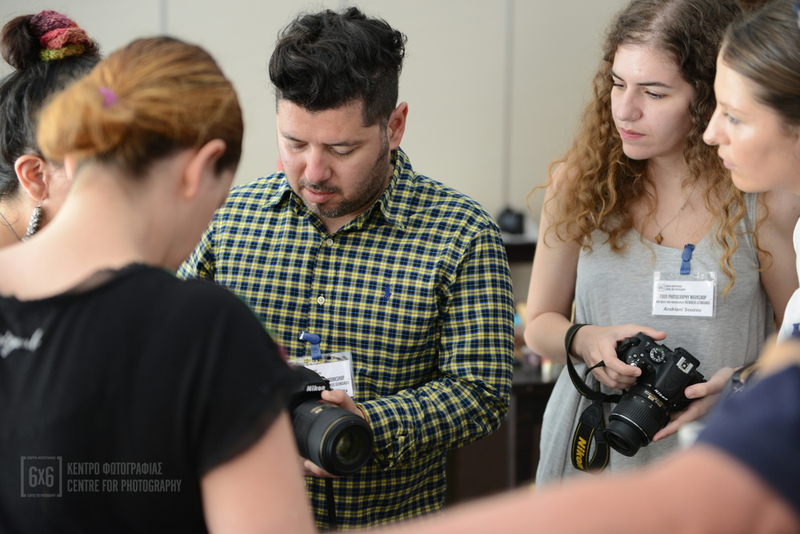 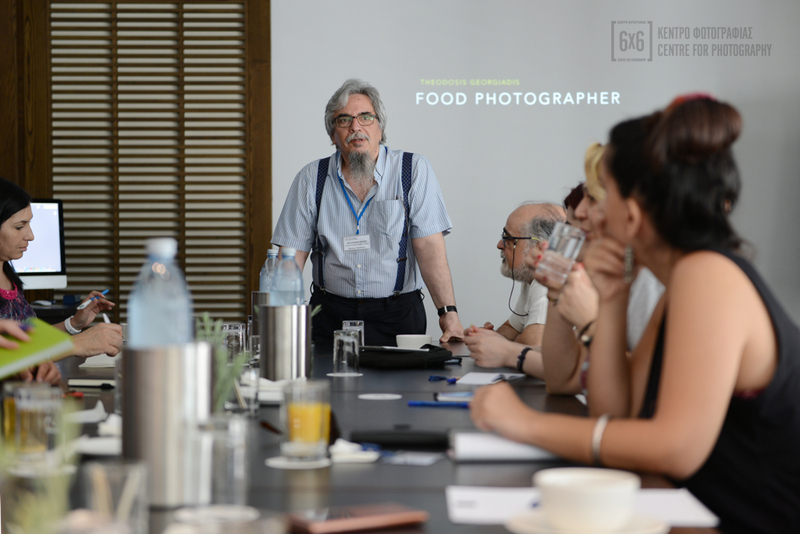 6x6 Centre for Photography organised a practical food photography workshop at Alasia Hotel, Limassol, on Saturday, 21st May 2016, with leading food photographer from Greece Theodosis Georgiadis. 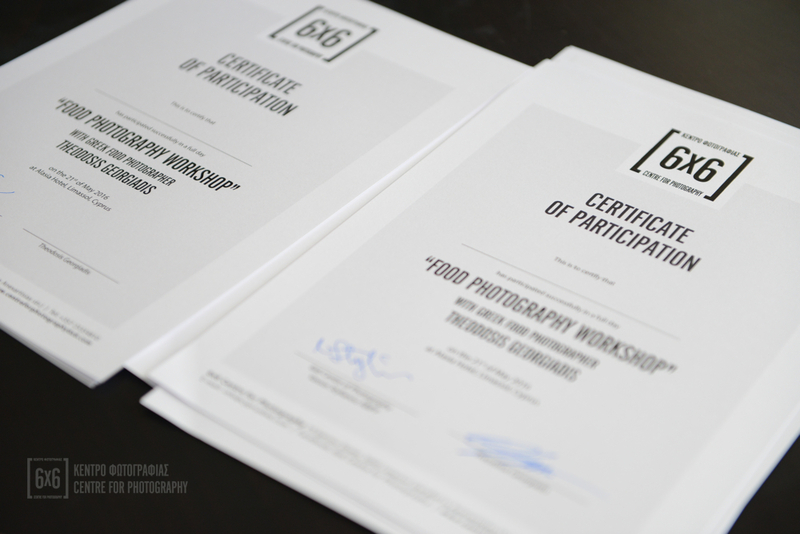 The workshop was organised within the framework of the Pink Lady Food Photographer of the Year Award Exhibition, currently hosted at 6x6. 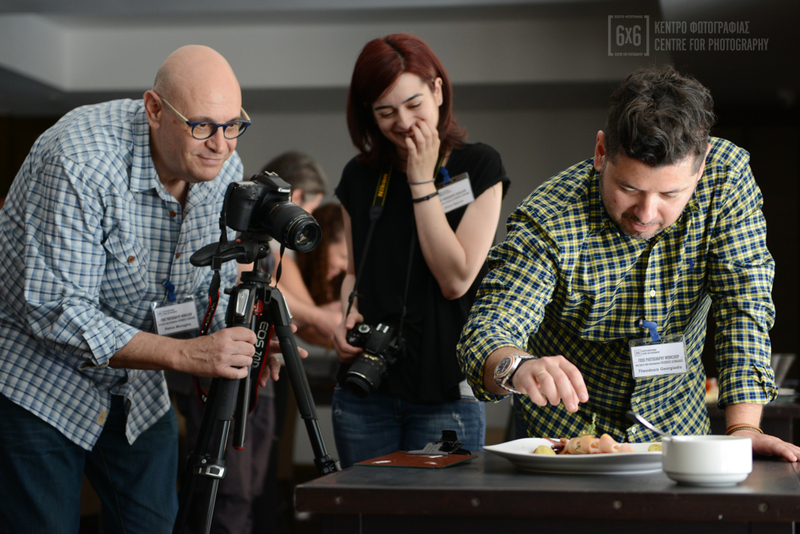 6x6 Centre for Photography is proud to host the Pink Lady® Food Photographer of the Year Awards 2016 exhibition in Cyprus, in its first international tour. 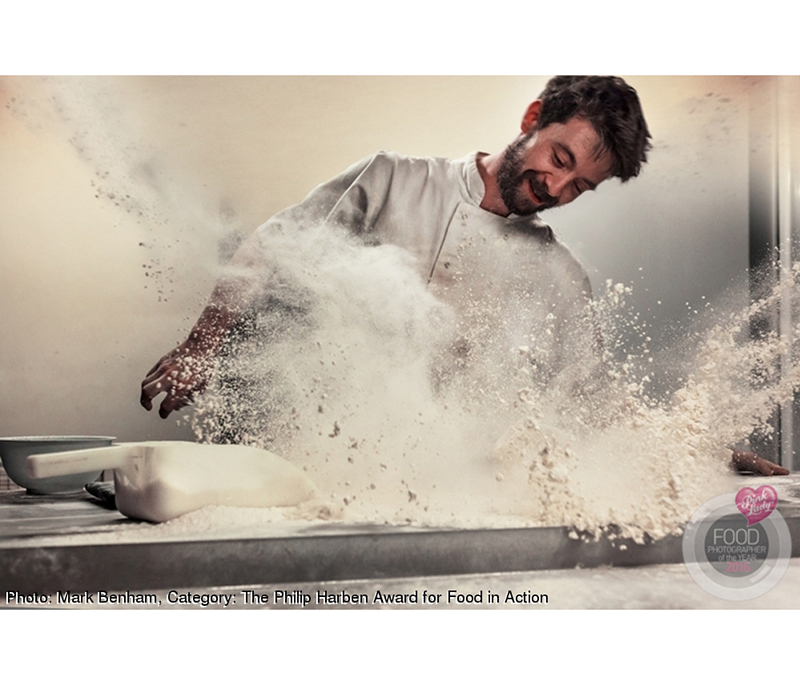 Pink Lady® Food Photographer of the Year is the world’s leading celebration of food photography and film from around the world. 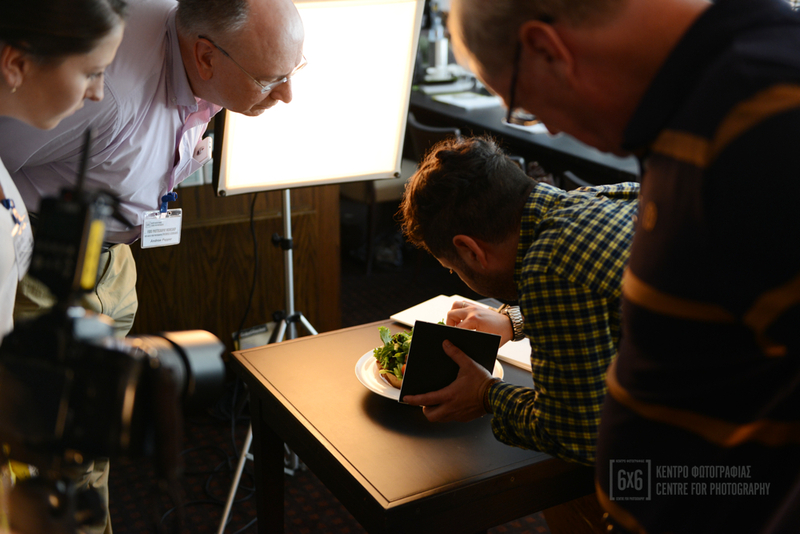 The exhibition at 6x6 will showcase the winning pictures, and other finalist images, along with the winning films.